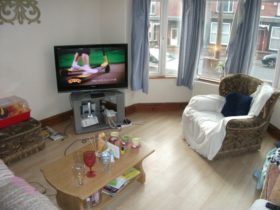 Stunning, brand new three bedroom apartment. Recently refurbished to a very high standard. AVAILABLE NOW. Call to book a viewing. 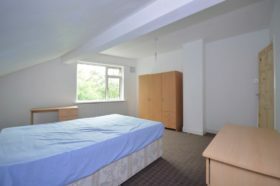 Modern, seven bedroom, two bathroom in the student area of Headingley. Call now to arrange a viewing. Available 1st July. Well present four bedroom property. 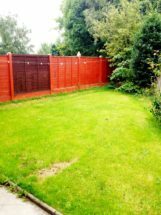 Modern, spacious kitchen, lounge, four good sized bedrooms, off street parking and garden. Call now to arrange a viewing. 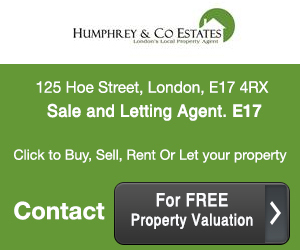 Great location with excellent transport links.